Wiltshire Wedding Mr & Mrs Dixon at Marden House Calne and St Marys Church. 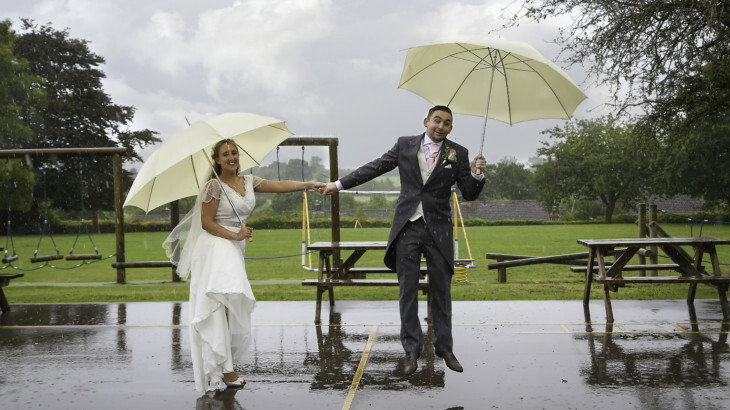 This was a very wet wedding but Paul and Emily were ready to get wet as they posed at the back of Holy Trinity School with the rain pouring down around them. Mr & Mrs Dixon from Twirly Girl Photography on Vimeo.